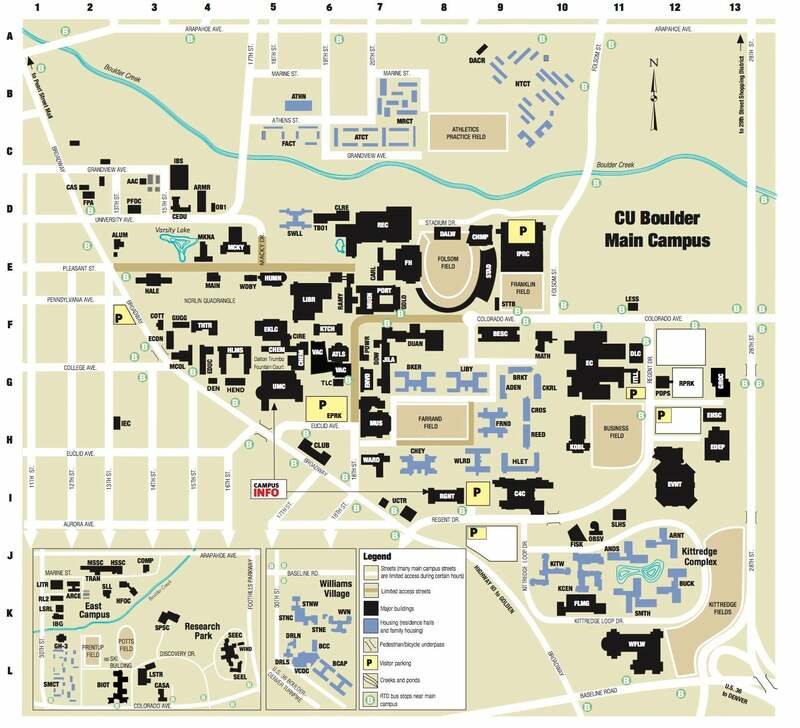 CU Boulder is located at the foot of the Rocky Mountains, at an altitude of 5,400 feet. The Flatirons geologic formation is visible from nearly everywhere on campus. The climate is temperate, with generally pleasant days and cool evenings. On average, Boulder enjoys about 300 sunny days each year. The main campus covers 600 acres and includes about 200 buildings constructed of rough-cut Colorado sandstone with red tile roofs. The rural Italian (or Tuscan vernacular) architectural style evolved from a master plan developed by Philadelphia architect Charles Klauder in 1919. The Norlin Quadrangle, including the original Old Main building, is listed in the State and National Register of Historic Places. The campus has been noted as one of the most aesthetically pleasing in the country. Boulder County encompasses five ecological zones, from 5,000 feet above sea level (plains grassland) to 14,000 feet (alpine tundra). Downtown Boulder is only 20 miles from the Continental Divide and boasts some of the most spectacular scenery in the United States. The city of Boulder, population 103,000, is committed to preserving its beautiful natural environment and is surrounded by 45,000 acres of open space. Denver, the state's capital city, is 30 miles from Boulder. Denver offers the attractions and resources of a large metropolitan area and is accessible from Boulder by traveling on U.S. 36, also known as the Denver–Boulder Turnpike. Denver's international airport is served by most major carriers and is located approximately 60 minutes southeast of Boulder. Boulder and the Denver International Airport are connected by a public transportation system. 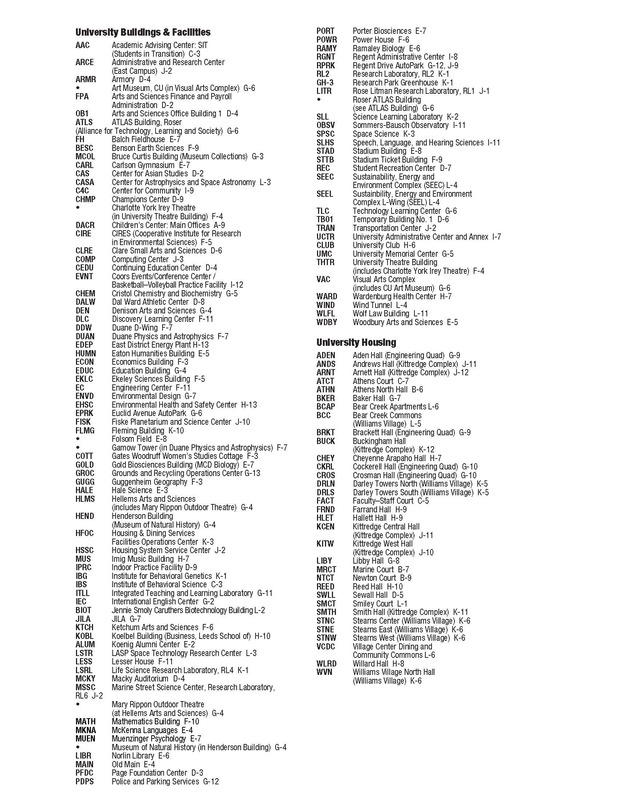 For an interactive version, visit the Campus Map webpage.